OPELIKA, Ala. - Jury selection is nearly complete in the murder trial of a man charged with killing two one-time Auburn University football players and a third person at a party. 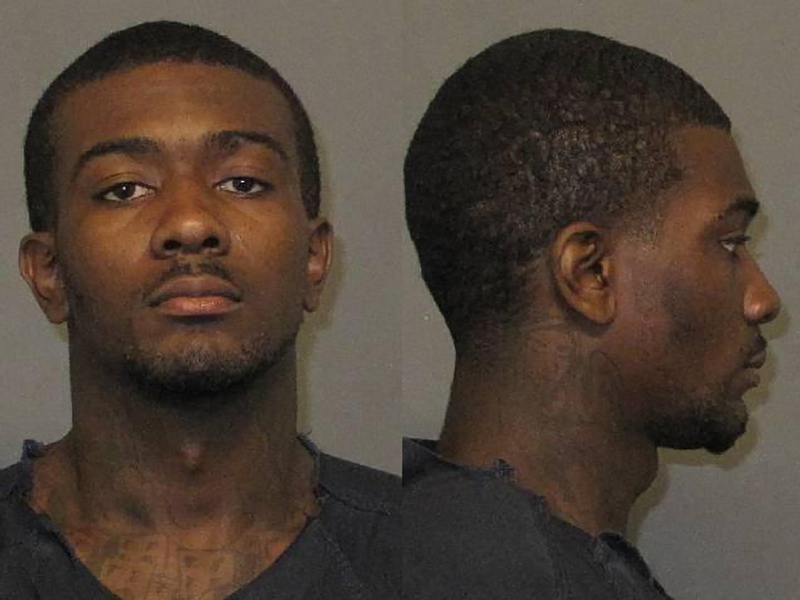 The Opelika-Auburn News reports opening statements are expected Friday in the trial of 24-year-old Desmonte Leonard. Lee County prosecutors and defense lawyers are in a fourth day of questioning potential witnesses in Opelika on Thursday. Prosecutors are seeking the death penalty against Leonard for the shooting that also wounded three more people at a party in Auburn in 2012. The dead included former Auburn football players Ladarious Phillips and Ed Christian. Leonard has pleaded not guilty. His lawyers say the shooting was in self-defense. Leonard surrendered after a three-day manhunt.